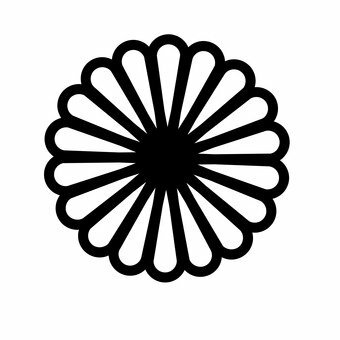 1 Free images and vector silhouettes about japanese pattern texture manju chrysanthemum red. Need a japanese pattern texture manju chrysanthemum red image or vector? Find the best free stock images and vector silhouettes about japanese pattern texture manju chrysanthemum red. Download all japanese pattern texture manju chrysanthemum red images and vectors and use them even for commercial projects. No attribution required.